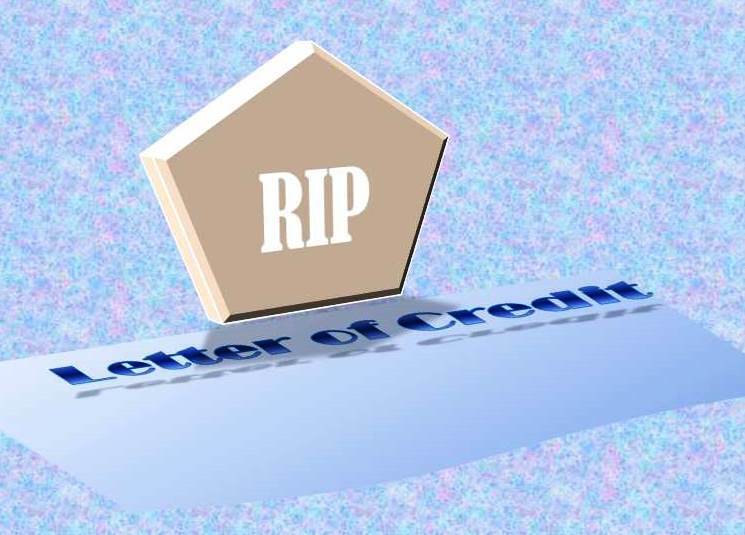 Home » Credit Management » Bank Payment Obligations & Friends have a Stranglehold on the LC and will soon finally lay it to rest…. Bank Payment Obligations & Friends have a Stranglehold on the LC and will soon finally lay it to rest…. Alas poor Letter of Credit! I knew him well, Reader: a fellow of infinite costliness and complexity, but most excellent utility in enabling trade betwixt strangers. How so the demise of the LC? He doth bestride the narrow world like a Colossus, and all petty alternatives walk under his huge legs and peep about. BIIA’s contributing editor Ron Wells writes about a tide of Bank Payment Obligation (BPO in the affairs of Traders, Buyers and Sellers, which, taken at the flood, leads on to fortune. Omitted, by those who cling to the UCP 600-‘07, fondly remembering the UCPs of old 500-‘93, 400-’83, ’74, ’62, ’51 and the first 1933, they are bound in shallows and miseries. (With humble apologies to Shakespeare – Hamlet & Julius Caesar). The Bank Payment Obligation (BPO) is an irrevocable undertaking given by one bank to another bank that payment will be made on a specified date after a successful electronic matching of data according to an industry-wide set of rules, namely the URBPO. It is now possible for sellers and buyers of goods and services to enjoy all the amazing utility offered by the Letter of Credit for past eons, without bearing the associated risks and costs. The dedicated efforts of bankers and academics to reform the LC, stretching back to 1933, are gratefully acknowledged, unfortunately however ‘the patient could not be saved’. The first ‘four corner’ BPO live transaction (one involving a seller, the seller’s bank, the buyer, and the buyer’s bank) was completed in May 2014. Therefore there is no reason for you to ‘wait and see’ if the process works, it does! Ron Wells is a B2B counterparty credit risk and trade finance practitioner and author of “Credit Risk Management – The Novel (Part One)”. This is not a text book, it is a story that follows the day to day work of a credit risk management team as they face and overcome various challenges. You are invited to ‘listen in’ to their conversations and read the outline of the solutions they employ. There is a parallel story that follows the adventures of James E Cricket, providing and undercurrent of twists and turns. 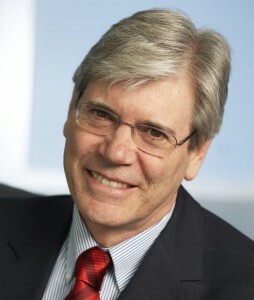 Ron also wrote “Global Credit Management – an Executive Summary” published by John Wiley & Sons. His books are sold by Amazon.com and other retail outlets. He can be contacted via the website www.t3plimited.com.